Adam White, Coinbase’s head of the Institutional arm at the firm, is leaving the company and joining the highly anticipated Bakkt as its COO (Chief Operating Officer). According to The Block, sources familiar with the move by Adam White indicate that he will be reporting to Kelly Loeffler, the Chief Executive Officer of the new Bakkt venture. While we’re extremely sad to see him go, we’re also confident in that group’s ability to keep executing on the vision that he laid out to be the most trusted venue for institutional investors to trade cryptocurrencies. Adam White joined Coinbase back in 2013 as its 5th employee. Back then Bitcoin was trading at around $200, and the firm had not grown to the point of offering services to Institutional investors. White was in charge of services catered towards these institutions at the firm. Under his leadership, Coinbase expanded to serve Wall Street’s prime broker and trading needs. Jonathan Kellner, the former Chief Executive Officer of Instinet, will be joining Coinbase and taking over from White. 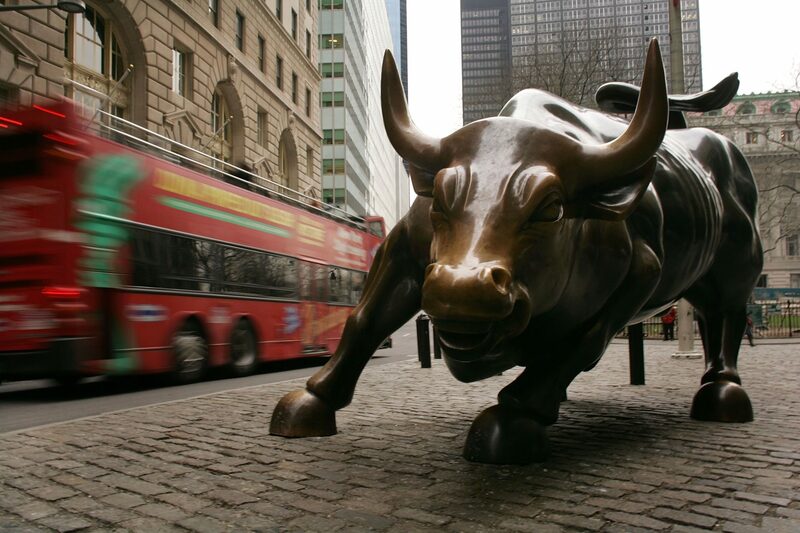 Bakkt, which is scheduled for launch this November, is a joint venture between the owners of the NYSE – The Intercontinental Exchange – and several firms such as Microsoft, BCG and Starbucks. Bakkt aims to provide a market and ecosystem to list physically settled Bitcoin futures contracts and to push for the mainstream adoption of BTC and other digital assets, as financial assets. What are your thoughts on Adam White leaving Coinbase to join Bakkt? Is this a sign of big things to come in November when the firm launches its services? Please let us know in the comment section below.